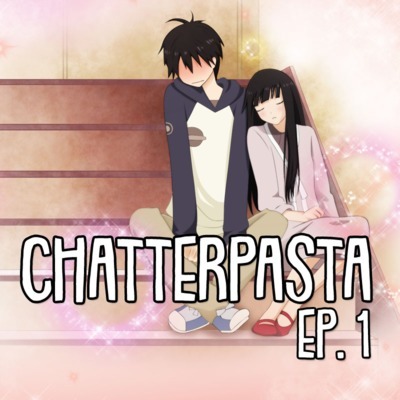 ChatterPasta Radio is a radio show/podcast from the Slice of Alfredo blog (sliceofalfredo.blog), where I essentially talk anime/J-culture and play some music requested by people on Twitter. 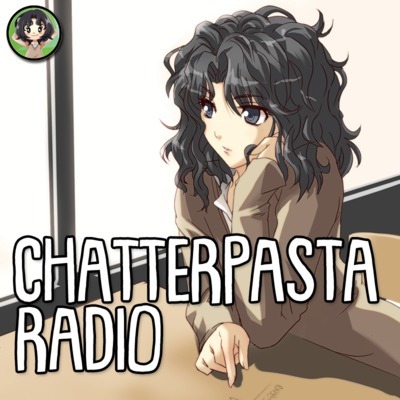 After 8 months, chatterpasta radio comes back! Today, we discuss many otaku-related topics such as newly announced anime sequels/continuations, the Winter and Spring anime seasons, seiyuu idol albums, and the incident involving NGT48 member Yamaguchi Maho. The comeback/reboot of the chatterpasta podcast, but with more music!